If your business is using Dynamics 365 apps, you’re probably keen to make the most of these products. To learn how to leverage your business apps, why not get started with the Dynamics 365 user guides available on Microsoft websites? There is a lot of Dynamics 365 content available online. To help you target just what you need, we’ve selected the two top Microsoft sites for learning more about your Dynamics 365 apps. Microsoft Docs is an amazing source of information for Microsoft products. It has a wealth of resources for Dynamics 365, from ‘get started’ guides to specialized technical documentation. You can browse Dynamics 365 materials organized by business application. The apps are divided in 3 tabs: Business apps, AI apps and Mixed reality apps. 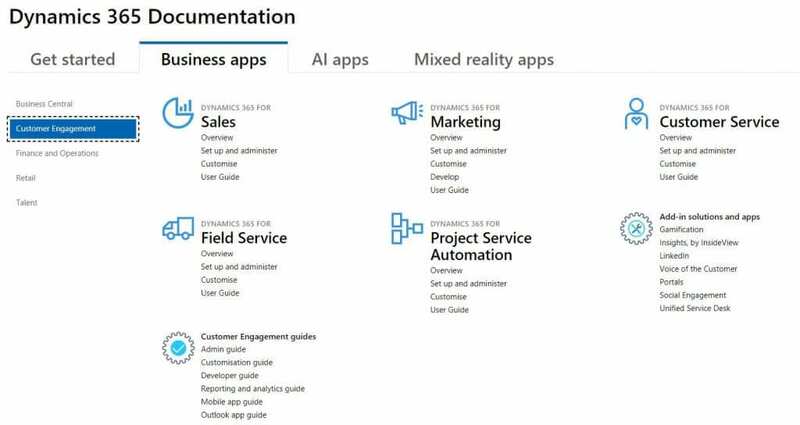 And if you feel like exploring a bit more, Microsoft Docs has many other valuable resources to help you understand and use your Dynamics 365 business applications. 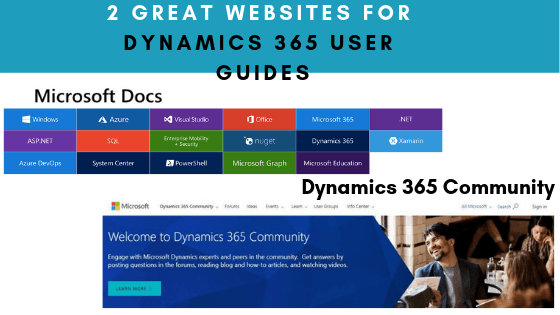 If you can’t find what you are looking for on Microsoft Docs, why not give the Dynamics Community site a try? On Microsoft Dynamics Community, you will be able to access how-to articles written by Dynamics 365 market experts. 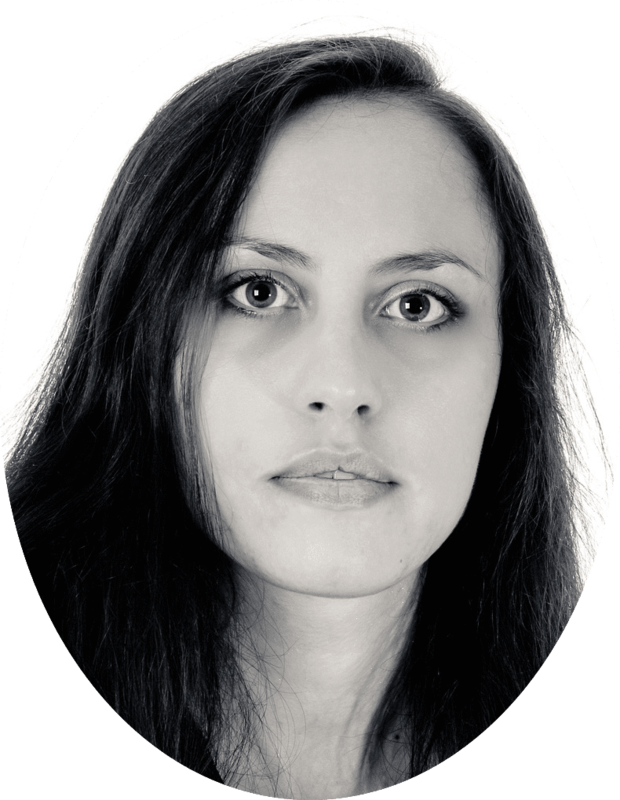 And if you have a specific question, you can ask it on the forums and get answers directly from professionals. You can browse the forums application by application and access tons of resources created by the Dynamics 365 community.